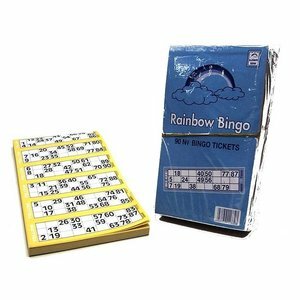 Bingo is a fun game that you play with multiple players. Each player has a form with numbers. 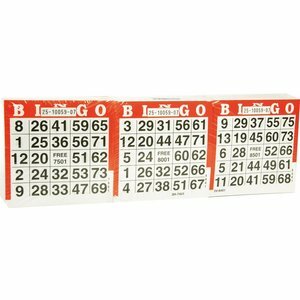 These can be discarded when the number drawn by the game leader is on this form. 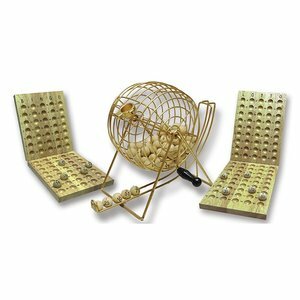 Anyone who has lost all his numbers calls out BINGO!